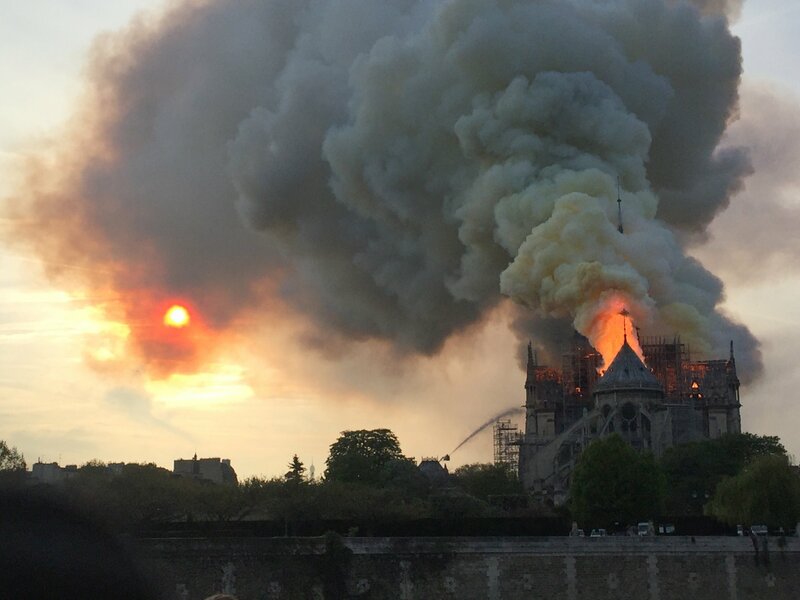 As unforgiving flames razed the roof of Notre Dame Cathedral on Monday, Parisians gasped and wept as they watched from along the Seine. But across the channel, an architect involved in restoring Windsor Castle after it endured a devastating fire in 1992 believed hope would rise from the ashes. 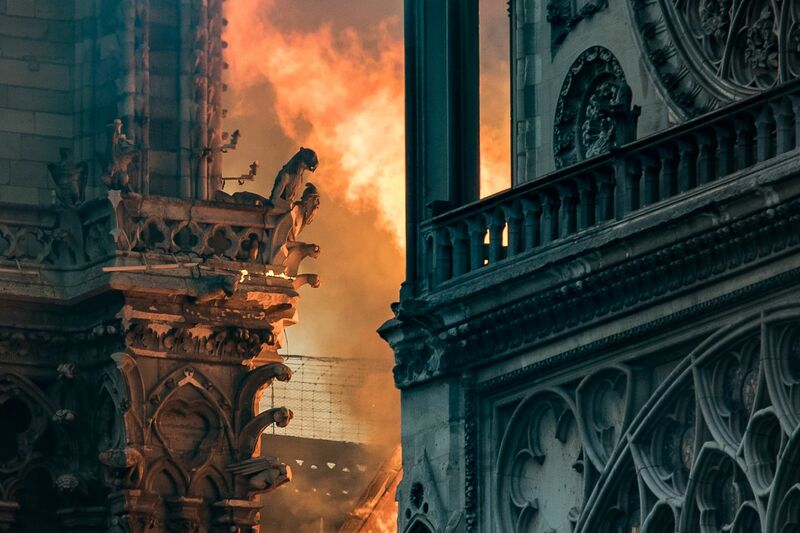 For centuries, prized landmarks and holy sites have been decimated by bombs and fires and restored to their former glory. For this reason, Francis Maude, a London-based conservation repair specialist for the architecture firm Donald Insall Associates, was cautiously optimistic about the restoration of France’s Gothic structure when he spoke to Newsweek on Monday. Once the fire subsided, the first step would be to put aside as much material as possible that could be reused. “The cleanup operation after the fire must be carefully managed to ensure that all salvageable items which can be reincorporated into the rebuilt structure or employed as models for new work are used,” he said. In a sense, Maude and his ilk are akin to surgeons, rehabilitating an almost fatally wounded patient. “We are acting as building pathologists to understand the mechanisms of decay in all our restoration projects and then develop treatments to manage these, or halt them altogether,” Maude said. Although hundreds of millions of euros have already been donated for restoration efforts, Maude anticipates Notre Dame’s healing will face constant roadblocks. First, there are the materials. At very high temperatures, the limestone of which the cathedral is built can decompose. Trying to find limestone in the 21st century that matches a cathedral built in the 12th and 13th centuries will be a huge undertaking. According to Maude, however, there are “established precedents for what can be used if the original is no longer available” to give the “best match. 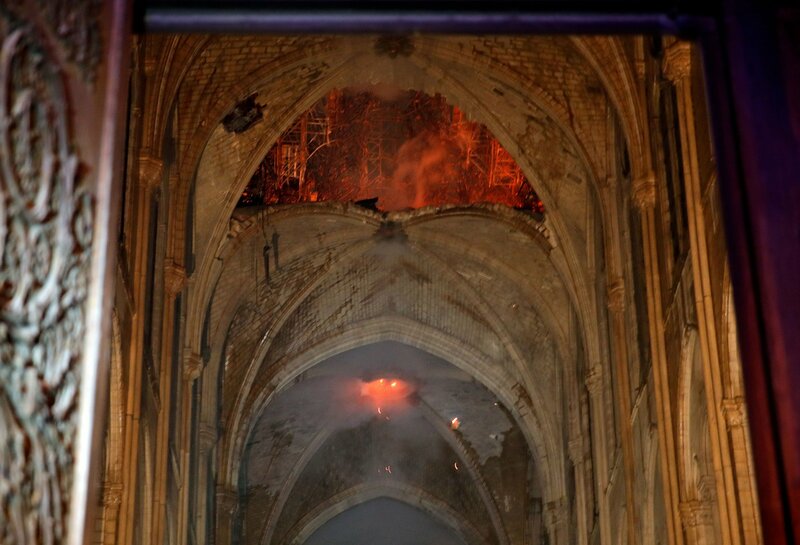 “But there will be interesting conversations about the extent of new fireproof construction to be used in any restoration, for example for the main roof structure, to make any recurrence impossible,” he said, adding that building codes would ensure fires can’t spread easily in the rebuilt cathedral. There will also be strict policies to follow given the cathedral’s status as a UNESCO World Heritage Site. Once the hard labor is complete and the building is back, or close, to its original state, the feeling is kind of a rush, Maude confessed.